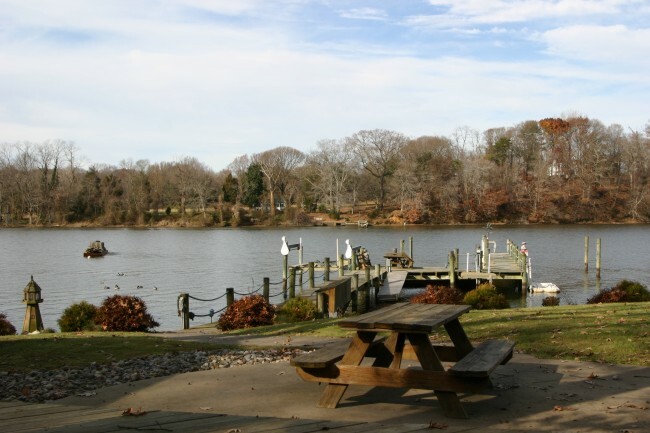 A wonderful Waterfront Home wih deep water pier along the banks of the majestic Sassafras River is a rare find indeed.. 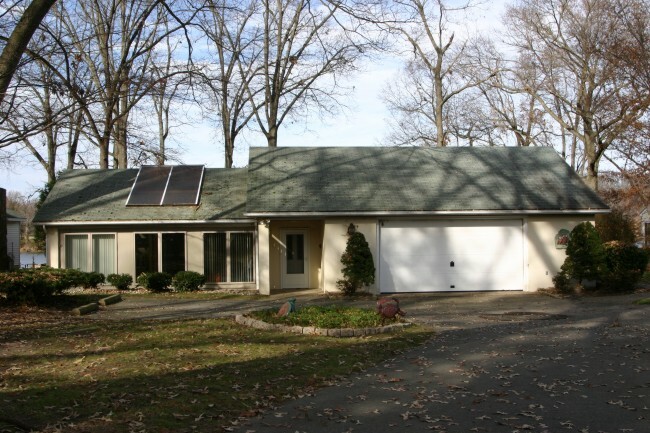 The Bay House has four bedrooms, a large River Room, dining area, den, TV room, game room, screened porch, and a large deck. Oh, I forgot the kitchen with its breakfast bar overlooking the river. What a cool place to hang out and enjoy the infamous Eastern Shore lifestyle. There is a picnic area and firepit just beyond tthe large waterside deck. Wouldn't your family love spending time here creating memories that will last a lifetime? The 150' Pier has three deep water (6'MLW) slips, floating sections, and several jetski lifts and dock. Give me a call to arrange your on private showing of The Bay House.